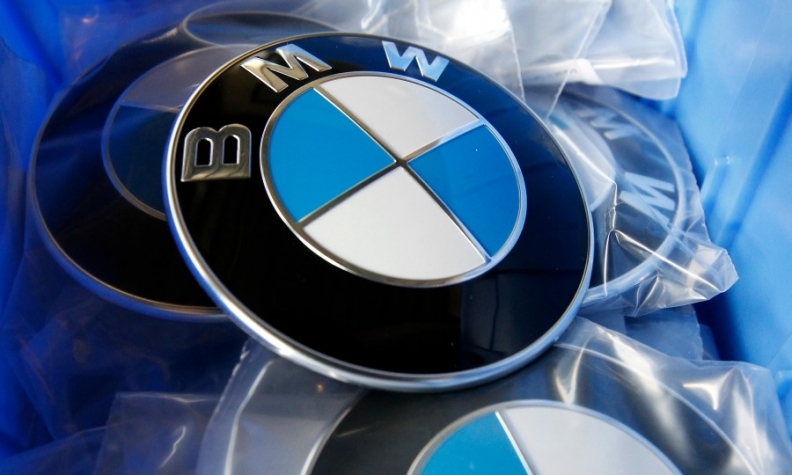 BOCHUM, Germany -- BMW Group will stick to its investment plans for Mexico and the United States despite warnings from President Donald Trump to impose border taxes on cars imported into the U.S., CEO Harald Krueger said. BMW said last month that it plans to finish construction of a new $1 billion plant for its 3 series in Mexico undeterred by threats from the president that he will introduce heavy tariffs on cars imported into the U.S. from its southern neighbor. "We need free world trade," Krueger told the CAR-Symposium automotive congress in Bochum on Wednesday. Krueger said BMW would also continue to invest in its Spartanburg plant in the U.S., its largest worldwide. BMW exports 70 percent of annual production at the Spartanburg plant, making it the country's biggest net-exporter, he said. The factory produces the X3, X4, X5 and X6 crossovers. The plant is currently being expanded to add the new X7 crossover and to increase annual capacity to 450,000 from 400,000. Trump last month warned the U.S. would impose a border tax of 35 percent on imported cars. Germany's three leading carmakers, Volkswagen Group, Daimler and BMW, have invested heavily in Mexico where production costs are lower than in the U.S., with an eye to exporting smaller vehicles to the world's No. 2 car market.